Just as important as the walls of a home, are the pieces of art that adorn them. On May 31, 2015, the 2015 Parade of Luxury Homes, Evergreen (PLHE), sponsored by LIV Sotheby’s International Realty, will take place. 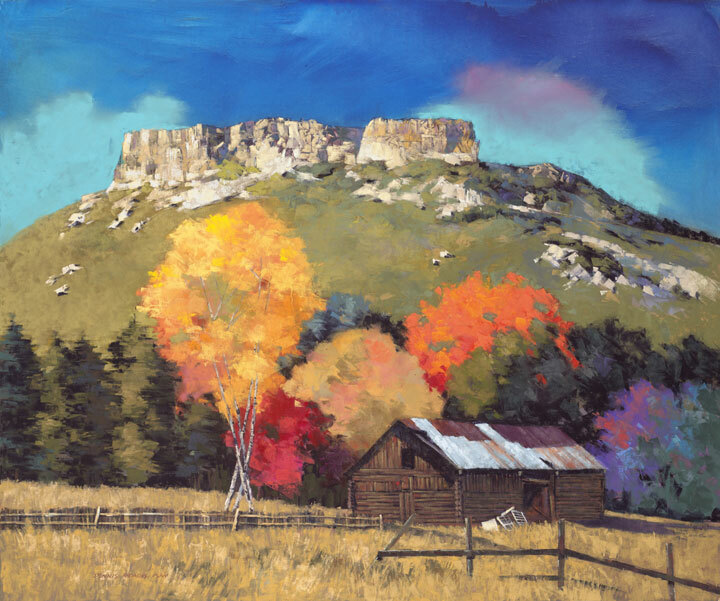 It was recently announcement that 21 well-known Colorado artists will participate in the event by debuting original works of art, never before seen, at the luxury homes on tour during the event. 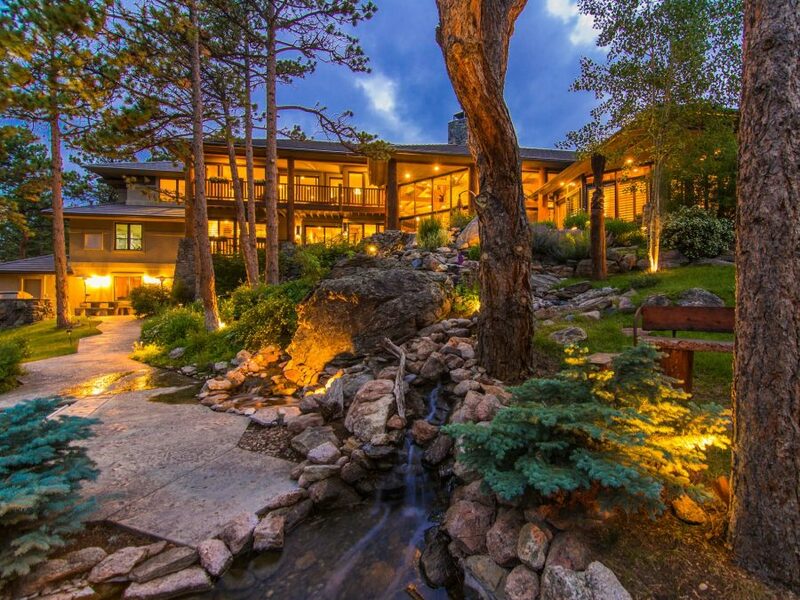 Pictured Above: Luxury home on tour, 34750 Fox Ridge Road, Evergreen CO . $3,475,000. “Never before has such an elite group of Evergreen property and famous artists come together,” said LIV Sotheby’s International Realty broker and event organizer, Kerry Endsley. PLHE’s mission is to gain exposure for the unique luxury listings the Evergreen community offers while simultaneously benefiting Center for the Arts Evergreen (CAE), through the sale of art by well known artists during the tour. Mixed medium artists including Raj Chaudhuri, Kevin Weckbach, Mark Nelson, Cheryl St. John, Sheri Farabaugh, Beverly Endsley and Jane Christie are just a sampling of the many talented artists that will exhibit their original works during the full-day event. 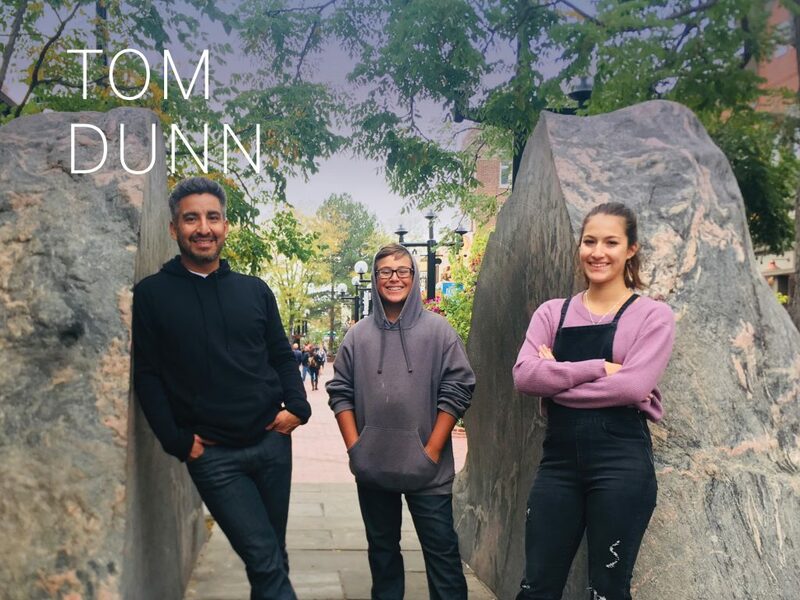 Two or three artists will be present at each home on the luxury tour, which encourages guests to visit 8 distinct properties in Evergreen- all priced above $2.5 Million. The event runs from 11am to 6pm and all properties are available for purchase. 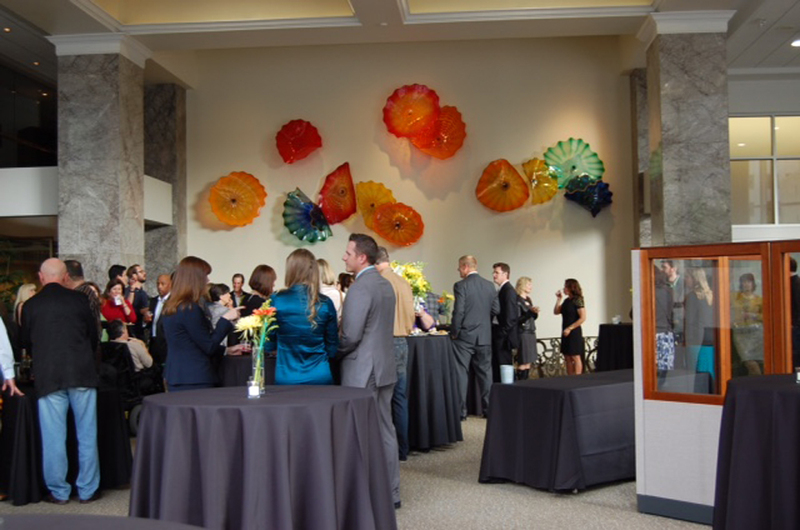 Art sales will benefit CAE if sold at the event or thereafter to registered guests. There will also be drawings for brokers, buyers and other guests to win their choice of art on display that day. 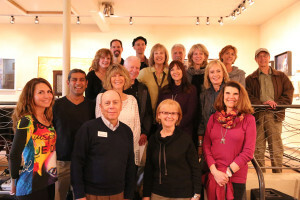 The Evergreen Chamber of Commerce, Mountain Metro Area Realtors, and the Center for the Arts Evergreen will co-host the event to showcase the lifestyle experience of the Evergreen area community. 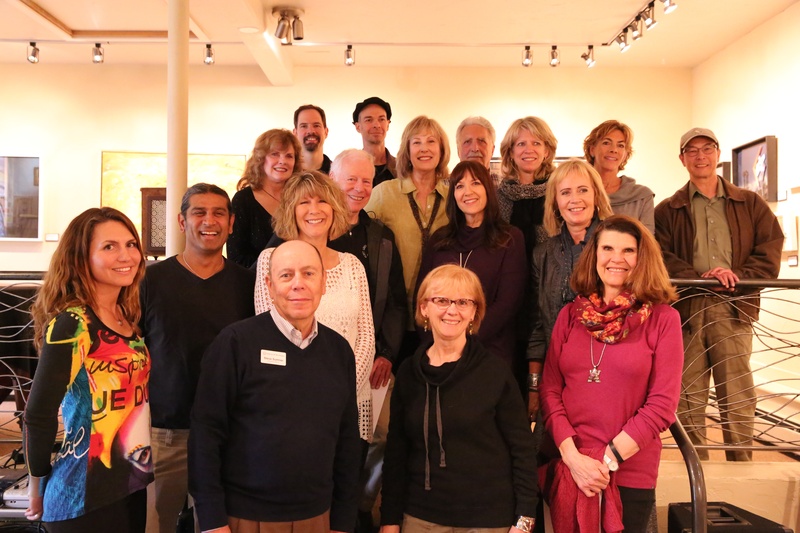 Local banks, title companies, wealth managers, home owners’ insurance companies, wineries and many more will offer contributions throughout the event, sharing a taste of Evergreen living with PLHE participants. 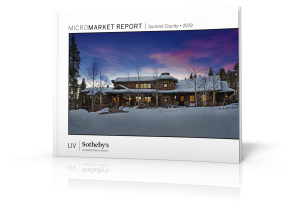 Guests of Parade of Luxury Homes, Evergreen, will enjoy hors d’oeuvres, desserts, drinks, and takeaway packages at each home on tour and LIV Sotheby’s International Realty brokers will be at each home to answer questions. All of the homes on tour are in close proximity and none are more than 15 minutes from I-70. 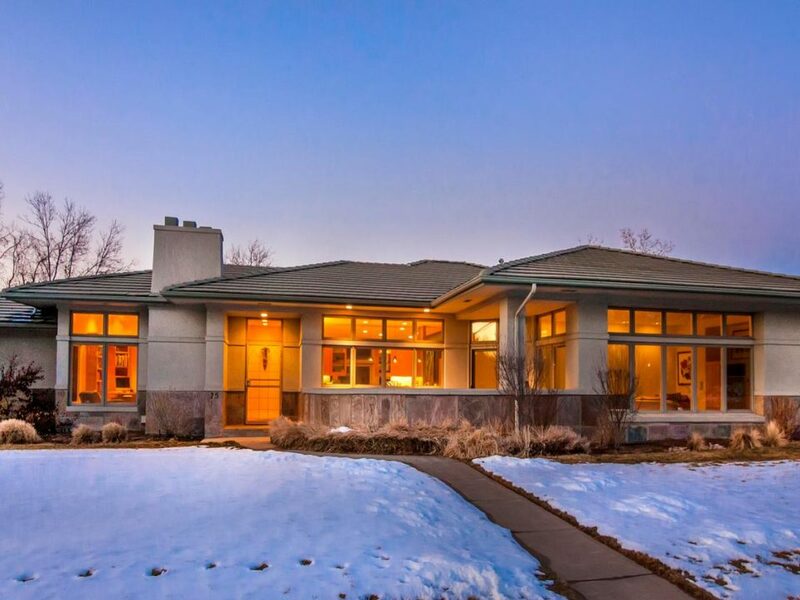 This VIP open house event is offered by invitation, and encourages top tier broker professionals and their buyer clients, and luxury home buyers especially from Boulder, Denver Metro, Castle Pines and the foothills west of Denver to allot time to tour all of the homes. Perhaps stemming from its relationship to the famous Sotheby’s Auction House, which houses some of the world’s finest pieces of art, the tradition of patronage will continue at the 2015 Parade of Luxury Homes, Evergreen. For more information, please contact LIV Sotheby’s International Realty broker, Kerry Endsley, at 303.570.0267, or visit www.evergreenluxuryparade.com. To service all of your real estate needs visit www.livsothebysrealty.com.